Oil giant Royal Dutch Shell will tie executive pay to carbon footprint goals, the company announced alongside a group of investors. A group of investors called Climate Action 100+ seeks to move greenhouse gas emitters towards the goals of the Paris Climate Agreement. In a joint statement with Climate Action 100+, Shell announced it will link the pay of its executives to specific carbon footprint targets for three or five year periods between 2020 and 2050. The company is still discussing how exactly the targets will link to pay. Shell seeks to reduce its net carbon footprint by around half by the year 2050. HISD Chief Financial Officer addresses the Houston school board at a budge workshop meeting on December 3, 2018. Houston schools may run at a deficit during the next school year. The district is holding a series of budget workshops before board members approve the 2019-2020 budget next year. 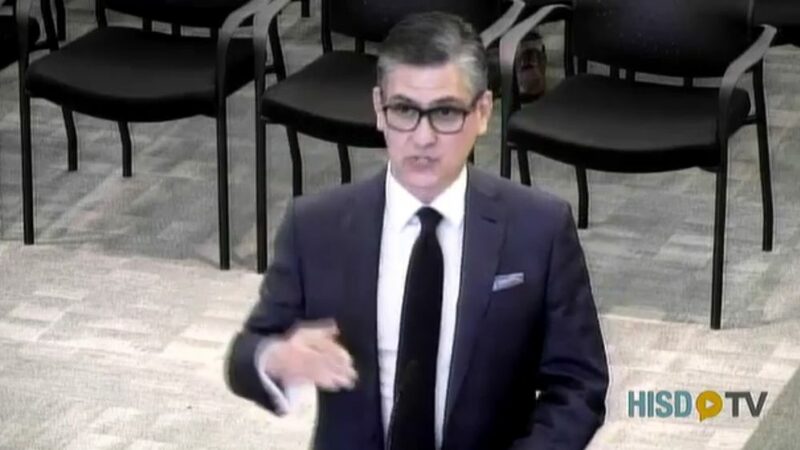 In the first workshop held Monday, HISD Chief Financial Officer Rene Barajas told board members current estimates put the district’s deficit for the next school year at $76 million. Currently, the district does not plan to offer employee raises next school year. Final budget numbers will depend on property values, enrollment numbers, and if the state legislature takes up school finance reform, among other factors. The number of cases of a rare polio-like disease has apparently peaked for the year, the Centers for Disease Control and Prevention announced. The most cases this year of the disease, acute flaccid myelitis, appeared in September and October. Current totals from the Texas Department of State Health Services show three reported cases in Galveston and Harris counties and 19 in the state. Texas Gov. Greg Abbott has asked officials with the state preservation board to meet amid calls for the removal of a Confederate plaque in the State Capitol. Rep. Dennis Bonnen of Angleton, the expected House speaker for the next legislative session, applauded the call for the meeting in a statement reported by media outlets. The Dallas Morning News reports Abbott’s request did not specifically address the Children of the Confederacy Creed plaque, but it comes amid growing calls for the marker to come down. Abbott’s letter also comes two weeks after Texas Attorney General Ken Paxton issued an opinion, saying that, among others, the preservation board has the authority to remove the plaque. 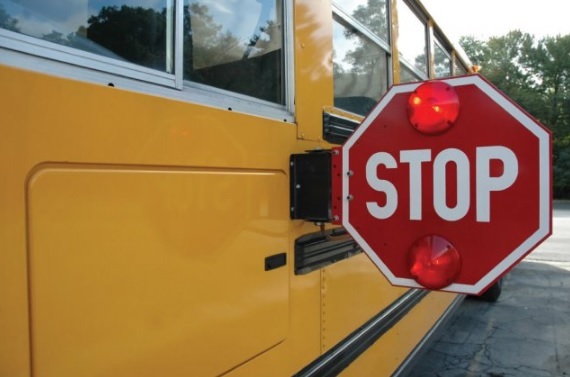 The Houston Independent School District is still trying to hire more bus drivers to ease delays and other problems. Now, one union leader has an innovative pitch to stem the shortage: Cross-train custodians to drive the school bus.